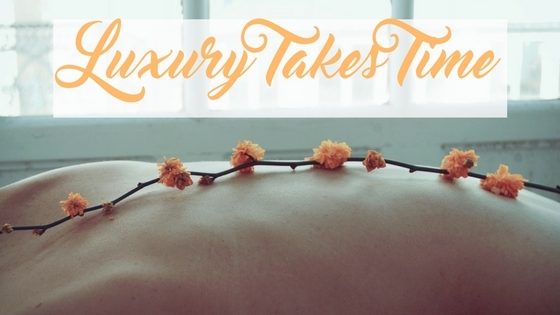 Luxury Treatments are usually seen as just that, a luxury. I often have my clients ask me what’s the difference between X and Y or better yet why does X cost more that Y. The reality is that luxury treatments are more expensive for several reasons. I think that it’s important to shed light on what goes on in the beauty industry and more importantly where the Beauti Bank sits on the spectrum of luxury vs standard. The beauty industry is vast and in many ways isn’t good at being transparent and expressing to its customers how things actually work. Beauty is more about results and less about education. I don’t think it is possible to get the best results without having the correct education. Information helps. Whilst therapists, technicians and business owners have a responsibility to their customers the onus is not just on them. The onus is on every person involved in the exchange of results for expertise. Here are 5 basics that can make all the difference to whether you choose to have them or not. If you have ever had a standard treatment and then had a premium version of the same treatment, you may notice that there are usually extra steps in the process. For example if you have ever had a luxury manicure or pedicure you may notice that the funny looking heated boots and mitts appear. Since there are more steps in the process, the likelihood is that either more of a particular product is used or extra products are used to complete the treatment. I’m going to use the example of a luxury pedicure or manicure again. Paraffin wax is used as a mask. Paraffin wax generally isn’t used in a standard pedi or mani. When you have a luxury treatment, due to the additional steps in the process, they can often take longer. An additional 15 – 30 minutes isn’t unusual and you should expect to get more bang for your buck. In this case longer is better. 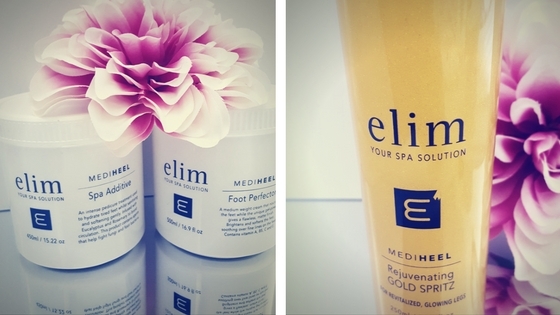 A luxury treatment cost can often be attributed to the use of superior products. I’m not saying that products used in standard treatments aren’t great but the more efficient the treatment, the better the results which means they cost you more. Purely based on longer treatment time due to the addition of steps in the process and better ingredients, you will get better results that last you longer. Saving money is a benefit of having luxury treatments as treatment shouldn’t be needed as often. So in conclusion, luxury is the better option, most of all, when you can afford it. Our clients save money, get better results and are happier. It makes sense to do your investigations rather than just going for the cheaper standard option. Treats save money. Haha I better you never thought you’d ever hear that! 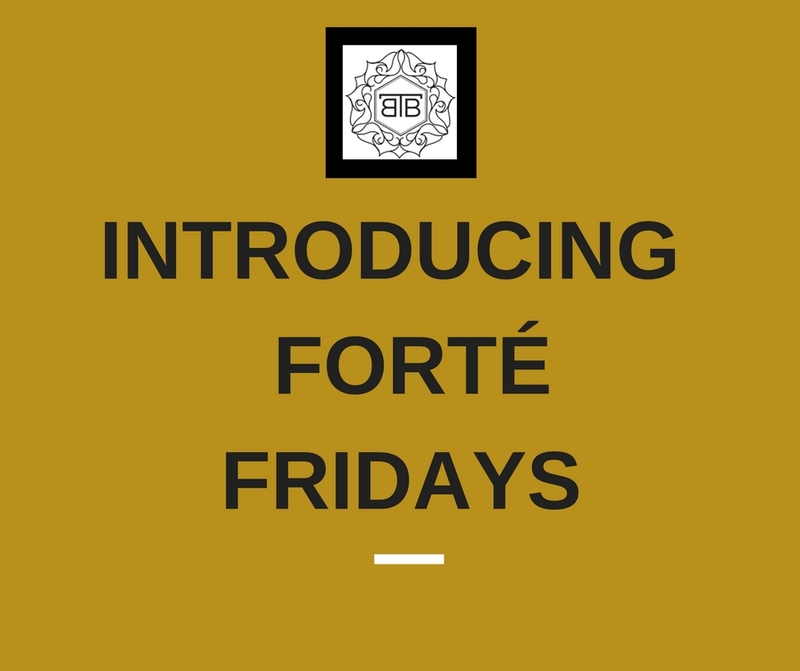 PS At the end of this week we start Forté Fridays. The Beauti Bank Blog Take Over is going to give YOU the chance to get in front of our readers. Are you a blogger, vlogger, influencer, business owner, beauty enthusiast, expert or all of the above? Do you want in? Would you like to takeover the blog? Send an email to info@thebeautibank.com for more details. Our first feature will be on Friday 26th August. Exciting times!